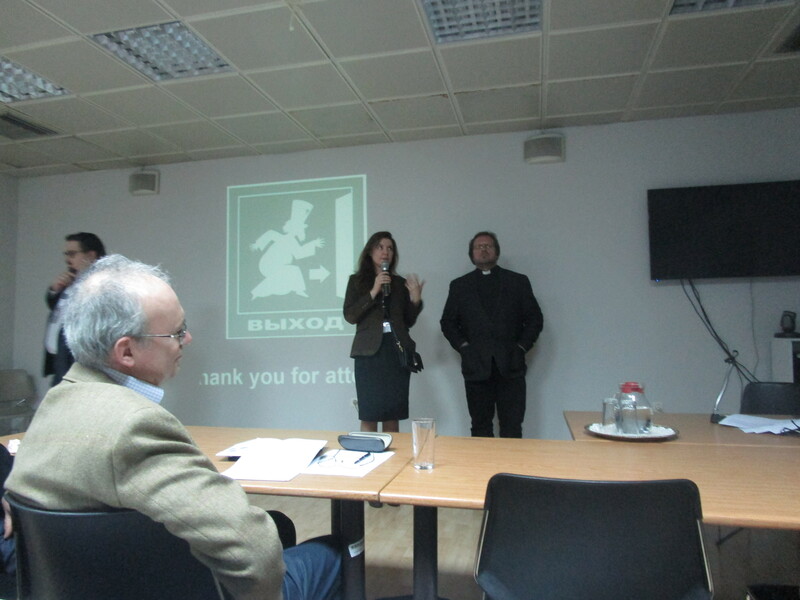 The workshop “Modernity and the Science-Orthodox Christianity Dialog” was organized within the Second International Conference of the Project “Science and Orthodoxy around the World” (SOW). It focused on the nature of the correlation of modernity with the science-religion dialogue in historical and present perspective. Its aim was to bring into view and critically reconsider the principal points in the contemporary relationship between Orthodox Christianity and modernity in the light of science and scientific development. The workshop was chaired by Dr. Efthymios Nicolaidis who welcomed the participants and delivered opening remarks. The working part of the workshop was divided into three sessions, each followed by a discussion. The participants (according to the schedule) were: Christopher Howell, Duke University, Durham, NC, Stelios Virvidakis, Department of History & Philosophy of Science, University of Athens, Pantelis Kalaitzidis, Volos Academy for Theological Studies, Rev. Kirill Kopeikin, St. Petersburg State University Center of Interdisciplinary Scientific Theological Research, Alexei Bodrov, St. Andrew’s Biblical Theological Institute, Moscow, Rev. Dmitry Kirianov, Tobolsk Orthodox Theological Seminary, Nikolaos Asproulis, Volos Academy for Theological Studies, Vasilios Makrides, Faculty of Philosophy, University of Erfurt, and Aleksandar Petrovic & ​Aleksandra P. Stevanovic, Department of PhD studies in History and Philosophy of Science and Technology, University of Belgrade. In the opening session of the workshop, Dr. Christopher Howell presented the theme titled “Get Thee Behind Me, Modernist: Anti-Modernism in the Eastern Orthodox Debate over Evolution and the Church Fathers”. His focus was on Seraphim Rose and David Bentley Hart, denouncing each other for surrendering to “modernism”. He further elaborated on their rhetoric of anti-modernism where basically the side which may prove to be the least modern can claim the authority of the Fathers. Dr. Howell then outlined some key similarities of Rose and Hart: association of modernity to nihilism, perception of Orthodoxy as a refuge from modernism, and condemnation of creationism or intelligent design. In the final part of his presentation, he highlighted the questions that need to be reconsidered such as what it means to be modern, whether it is deference to science, or whether modernity is simply a weapon to be used in internecine conflict. In the presentation “Orthodox Theology and Contemporary Philosophy” Dr. Stelios Virvidakis discussed conceptual differences and methodology in the light of the dialogue between theology and philosophy, and provided some directives to comprehending this issue. He suggested a brief overview of the authors and works in the domain of philosophical and theological discussions. Dr. Virvidakis concluded there are encouraging signs of “renewal in Greek theology”, in terms of exchanges with other theological traditions, as well as of realization of diverse challenges at an international scale. In his perspective, this renewal may find its stronghold in the resources of contemporary philosophy, in “continental” and analytical schools. 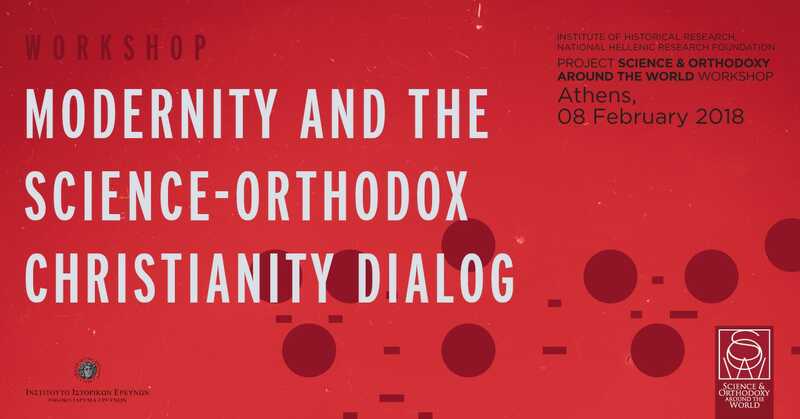 To some extent elaborating a theme similar to the one previously presented by Dr. Virvidakis, the Director of the Volos Academy for Theological Studies Dr. Pantelis Kalaitzidis conveyed the theme of “Orthodoxy and the Enlightenment”. On a general note, he presented how in the Enlightenment theology was somewhat neglected in education and life practices. Perhaps, the problem was the expectation that the significance of religion would inevitably decline with the surge of Modernity and the Enlightenment. Hence, the intersection of science and theology was not established and Orthodoxy was somewhat suppressed in the social reality of Modernity. Thereby, the presenter stresses that the impact of that historical trend may be seen in the recent and present relationship between science and religion that still needs to be brought into a constructive and effective dialogue. The first presentation of the second session brought about the theme of “Contemporary Russian Orthodoxy between the Middle Ages and Postmodernity” by Rev. Kirill Kopeikin. In his elaborate expose, Rev. Kopeikin explained how Orthodoxy came to Russia in the 9th and 10th century. From that period, it was often challenged by the invasions (for instance Mongol in the 13th century), and Soviet atheist government which resulted in degradation of the Church to treby – performance of the liturgy, baptism, and weddings. However, the fall of the communist regime in 1991 marked the “Second Baptism of Rus”. In the second part of his synopsis, he turned to the present situation which he symbolically related to the “construction of a nuclear bomb” where science and religion are like to masses that need to unite to initiate a chain reaction. Until present, however, the resulting reaction cast religion and science in different directions, the first presenting a view “from within”, the latter from “the outside”. The combination of them may create a new reaction – where a new and holistic approach may be born, as suggested by Rev. Kopeikin. Dr. Alexei Bodrov reflected on “Modernity, Orthodoxy and Theological Education in Contemporary Russia” considering some of the problems in the present Russian theological education that lacks engaged teachers and influential publications. In his presentation, he pointed at St. Andrew’s Biblical Theological Institute in Moscow as a paragon of educational institution which advocates interfaith ecumenical dialogue with the aim to establish a productive relationship between the Church and secular state. Rev. Dmitry Kirianov from Tobolsk Orthodox Theological Seminary spoke on the theme “Challenges of Modernity and Enlightenments in Russian Religious-Philosophical Thinking: Yesterday and Today”. He referred to the period of Modernity and the Enlightenment in Russian and global context, explaining how, for instance, cosmological system was seen as different from the theological and biblical understanding of human existence. That largely distanced scientists from religious worldview. However, it has been showed how scientific explanations and conceptions of quantum cosmology need multilevel approaches – Orthodox theological or philosophical consideration of the Universe. Many principal questions need deeper comprehension apart from physical explanation given by the scientific approach. In his expansive talk on the theme “Is a Dialogue between Orthodox Theology and (Late) Modernity Possible? 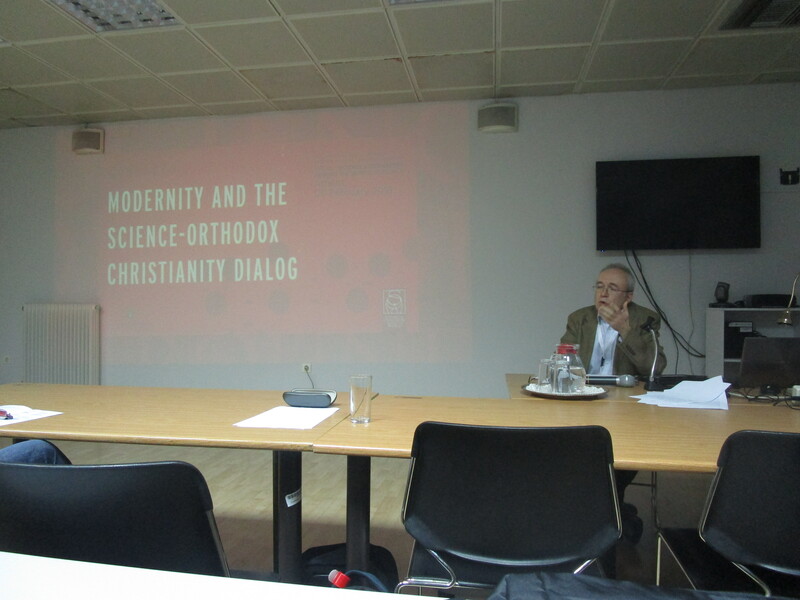 Sophia, Personhood and Modern Physics”, Dr. Nikolaos Asproulis highlighted some principal aspects of the encounter between modern Orthodox theology and modernity in the light of its dialogue with science. He further reminded of the attempt of the sophiologists to articulate a comprehensive understanding among theology, philosophy, and science. Thereby, Sophia and personhood appear to have been the two significant streams of contemporary Orthodox theology. According to the presenter, the use of philosophy in the theological discourse again implies the creative dialogue between Orthodox theology and modernity. Even though he initially showed that the encounter between science and Orthodoxy in the light of (Late) Modernity has not always been effective nor with positive outcomes, he implied that the present debate dialogue exhibits Orthodox theology’s mostly positive engagement in a constant dialogue with the intellectual tradition of modernity and post-modernity. Dr. Vasilios Makrides spoke on the theme of “Orthodox Christianity and Postmodernity (With Particular Reference to the Dialogue with Modern Science)”. The first part of the presentation was concerned with general notions of modernity and its global significance, its sources on the West, break with tradition, and quest for innovation and change. 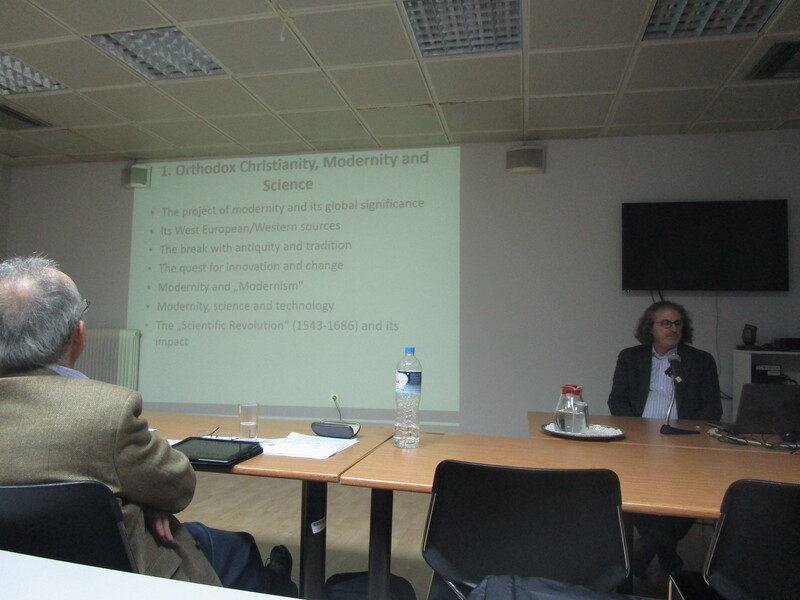 Dr. Makrides further explained the difference between Modernity and Modernism, and focused on the expansive relationship between modernity on one side and different social, historical, and theological trends on the other. With regard to the Orthodox world and modernity, he defined their relation as ambiguous, and their encounter as partial, fragmented, and incomplete. Nevertheless, he pointed at the positive Orthodox appreciation of selected aspects of modernity. In a methodological way, he elaborated on Orthodoxy and postmodernity and accentuated their unexpected closeness. Some of the features he focused on were rediscovery of past and of tradition (of the Fathers), balancing immanence and transcendence, reassessment of positivistic models of scientific knowledge, emphasis on the alternative means of knowledge, plurality of perspectives, and rediscovery of spirituality and the inner self. The final part of his presentation included critical remarks on the theme. Some of the proposed remarks were to deal systematically with the heritage of modernity before the alignment with postmodernity, to avoid an Orthodox anti-modernism, to critically evaluate the authority and contemporary relevance of the Church Fathers, to remember that the conflict between science and religion exists at various levels, to truly accept the legitimacy of the secular sphere and knowledge, and to avoid the traditional discourse on the harmonious science–religion relationship so as to properly contextualize this issue. The final workshop presentation considered the question “Is Modernity still Modern in the Time of Post-Modernity?” by Dr. Aleksandar Petrovic and Aleksandra Stevanovic. They explained that technology is not a matter of unambiguous wellbeing, but of crisis and listed three reasons why the ancient cultures did not develop technology as we know it, presenting a whole spectrum of images and instances advocating this. Apart from the ethical reason, theology did not allow technological interpretation of the world so that technology could not have been developed autonomously. The third reason for it may be traced in climate changes, that is, the period which ended in the middle of the 19th century called ‘the little ice age’. The presenters implied that the period of the mini ice age coincided with the period of witch-hunts in Europe when the main charge against the witches was their relationship with the devil that gave them the bidding to change the climate in order to manage the failure of the crops and provoke famine. What accelerated this process was Luther’s 95 theses publication, by which the foundations of the protestant theology were laid. Roman Catholic Church responded by the Counter-Reformation Movement in an attempt to suppress Protestantism. In order to successfully fight the apparition of Protestantism by the means of Counter-Reformation, Pope Paul III founded the Inquisition Office that gave legal framework to Pan-European persecution and the burning of the witches. All the witches had been tortured before they were killed, but due to the large number of victims, the torture could not have been manual, so a large number of mechanical torture machines was constructed for that purpose. Thus, in the time of shaken ethical and climatic balance, mechanical device and the mechanical world picture entered European culture. Although in clash with them, Protestantism joined this effort. 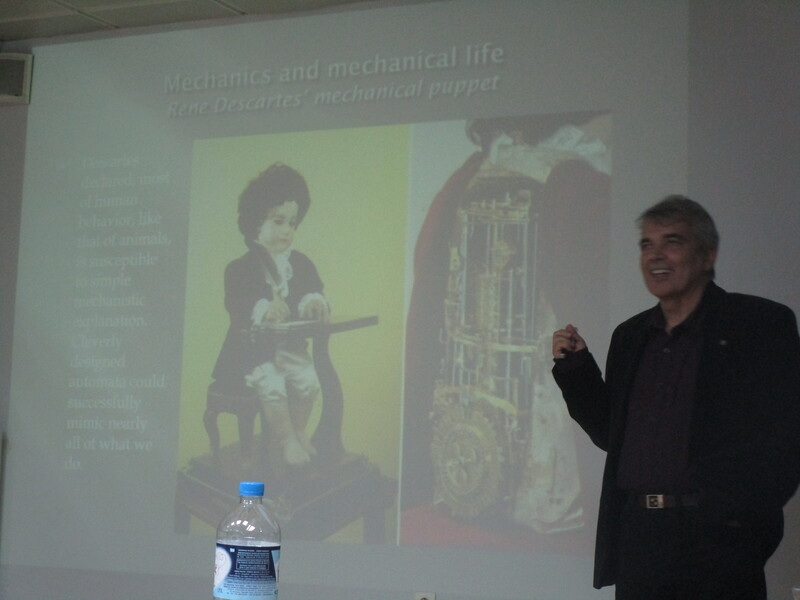 The concluding reflections of Dr. Aleksandar Petrovic and Aleksandra Stevanovic were that the mechanical torture devices were perfected and spread across Western Europe very quickly, which was the real beginning of what is now called “technological development”. Therefore, in the Orthodox world technology was not developed at the beginning of the modernity due to (1) absence of mini Ice-Age (2) lack of mechanical torture devices since there were no organized witch-hunting and persecution (3) no clash with Protestantism and (4) different ethical principles and Church dogmatism. The Second International Workshop organized by the project SOW introduced and generated methodological, historical, and theoretical insights on the multilayer relationship of modernity and the dialog of science and Orthodox Christianity. The workshop presenters generally confirmed the need to systematically explore the intersection of science and Orthodoxy in the light of modernity and from diverse perspectives presented their past and present correlation. It was the pioneering international workshop that provided an overview of different trends in the consideration of the science–religion relationship in the social reality of Modernity. Thus, it helped mapping this relation both in historical and contemporary perspective. Within the wider scope of the science-religion relationship, the concept of Modernity still remains a complex and controversial issue approached in a double perspective; in the revolutions in science, philosophy, society and politics ensuing a profound transformation of all aspects of human life and cultural paradigms across Europe and beyond, but also as a result of an eclipse of tradition, religion, transcendence and authority related to the growing industrialization, urbanization and secularization of the Western world. Orthodox Christianity is faced with the ambiguous challenges of the present era, searching for its own path to modernity and modern science. Numerous factors, however, closely related to the history and social characteristics of the Orthodox Christian societies of eastern and south-eastern Europe, lead to complications and variations in the understanding of the term ‘modernity’. Given that Orthodox Christian states and societies throughout the world have not directly participated in the making of modern science, which developed predominantly in western Europe during the 17th-18th centuries, this new concept of science was viewed from many Orthodox scholars with suspicion, considered to be an output of western culture. The delay in the reception of the scientific teachings of Modern science by eastern European societies greatly influenced their interaction with Modernity. Their encounter with the new philosophical and scientific ideas was not smooth. The reception and assimilation of these ideas was a long and laborious process which at times implied new approaches to dogmatic and cultural issues. At times, Modernity was explicitly or implicitly related to a possible quest for reformation of the Orthodox Church. Thus, Modernity effectively spread in south-eastern Europe only during the national revivals of the 19th century, and in Russia after the reforms of the end of 19th century. The integration of the concept of Modernity in Orthodox Christian societies is still a work-in-progress. Modernity seems to have never become an integrated part of Orthodox culture, and this may explain, among other, why, in the so-called post-modern era, Orthodoxy returns partly to pre-modern sources for rethinking its relationship with modern science. 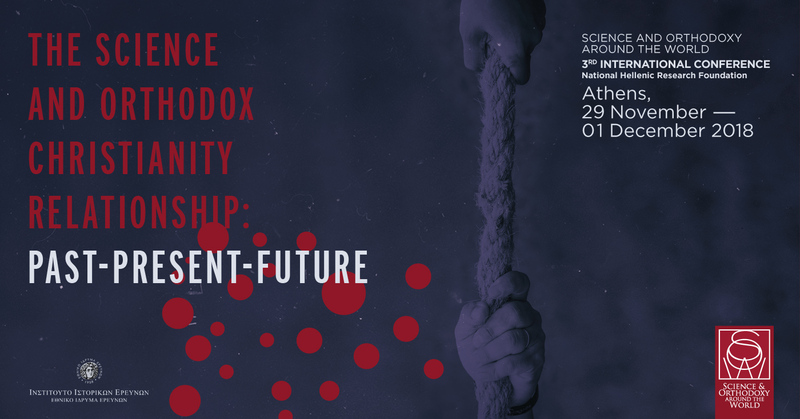 The Workshop aims to bring to light focal points in the contemporary discourse between Orthodox Christianity and modernity in their intersection with science, and to examine certain key questions, such as: has the highly ambiguous and complicate relationship between Orthodox Christianity and modernity influenced the former’s current perception of science? 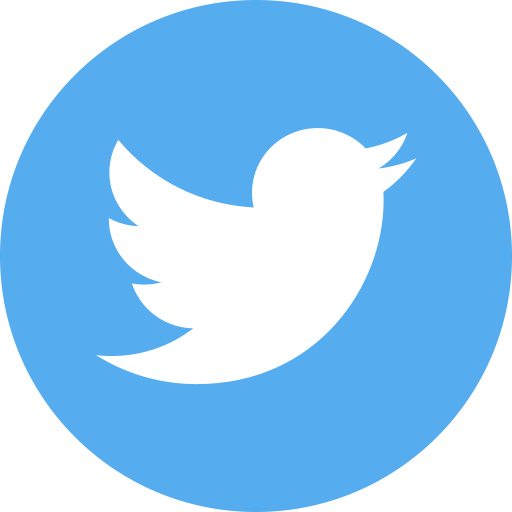 Could the only partial integration of modernity into Orthodoxy allow the latter to develop new, fruitful ideas in and about science in our post-modern world? Is a dialogue between Eastern Orthodoxy and Modernity possible? 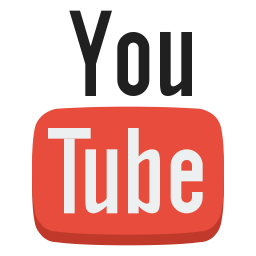 Sophia, personhood and modern physics. 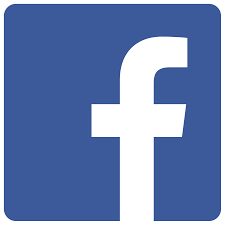 Is Modernity Still Modern in the Time of Post-modernity?